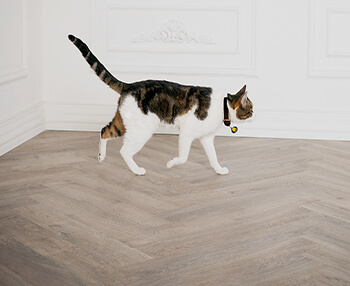 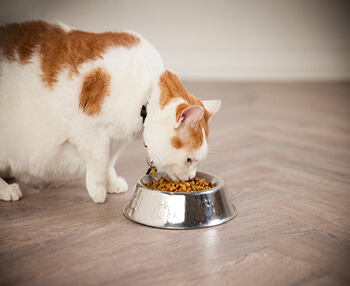 Manage a life of healthy adventures with Vetsulin® for cats. 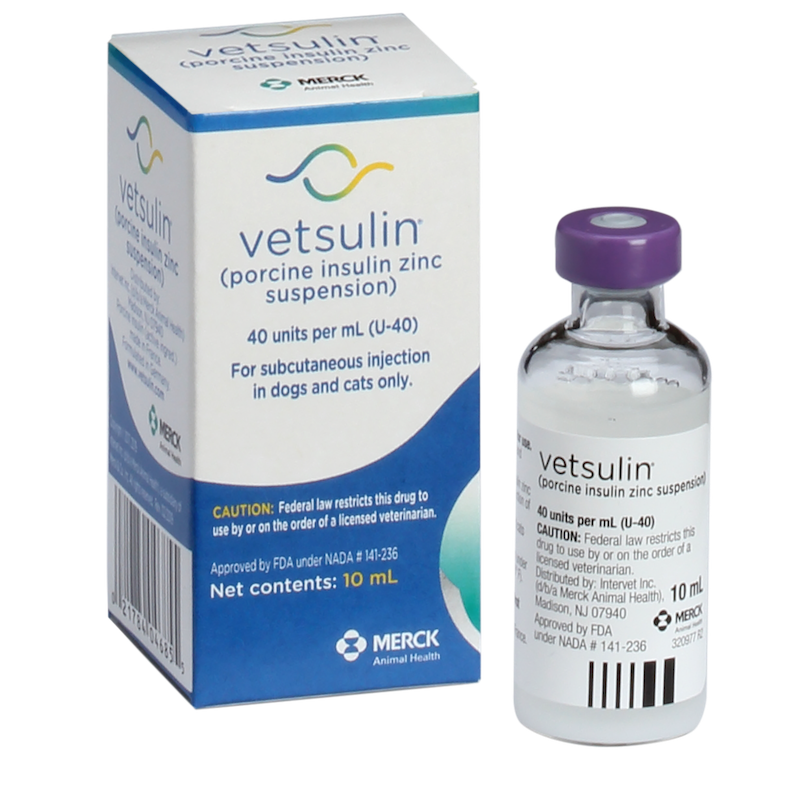 The only veterinary insulin approved for both dogs and cats is also the first to offer you a choice in how it's given. 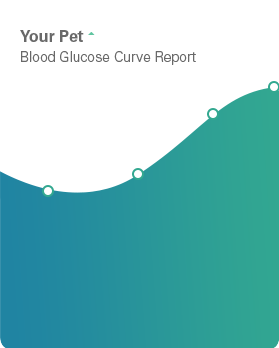 "Let's talk about managing diabetes for your cat." 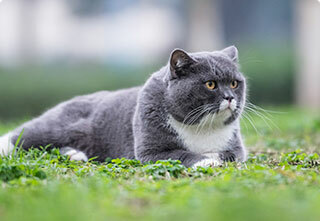 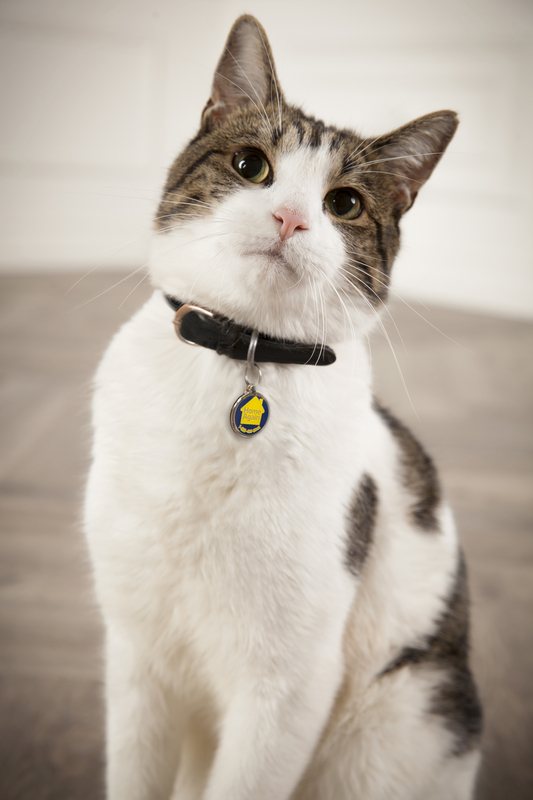 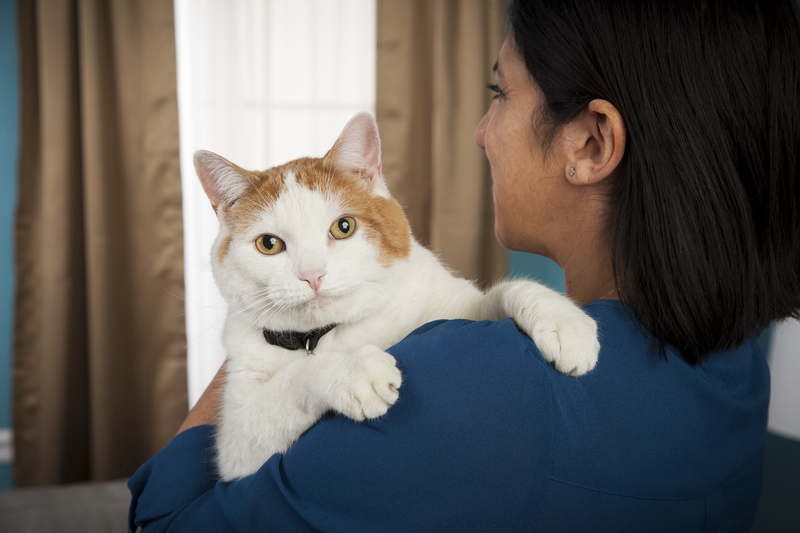 While there's no cure for diabetes, proper care can help your cat live a normal, healthy life. 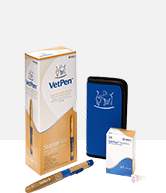 The more you know about diabetes, the better you'll be able to work with your veterinarian to successfully manage your cat's health. 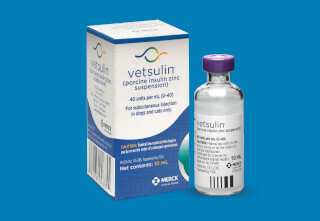 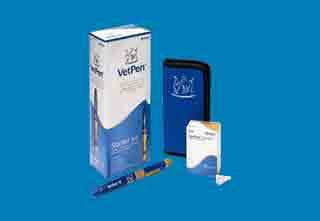 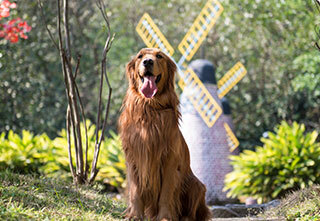 The following FAQs can help answer any questions you may have about Vetsulin® and VetPen®. 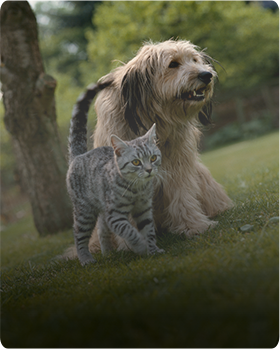 For specific questions, talk to your veterinarian. 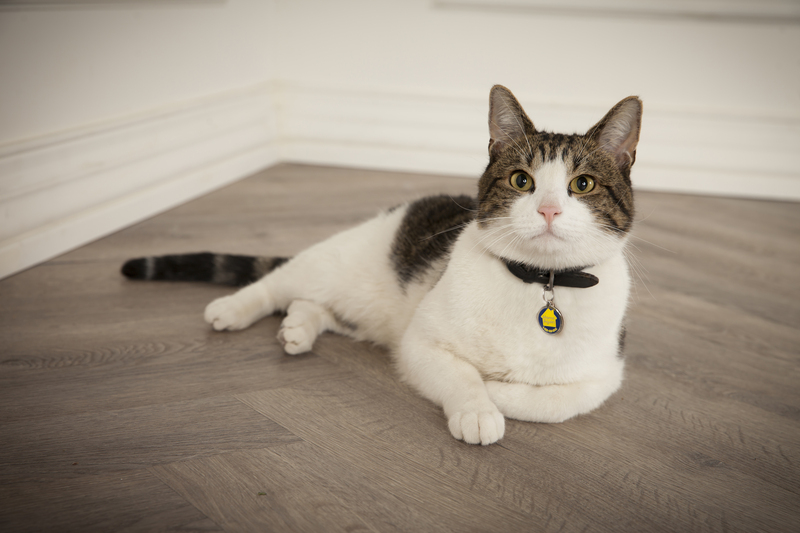 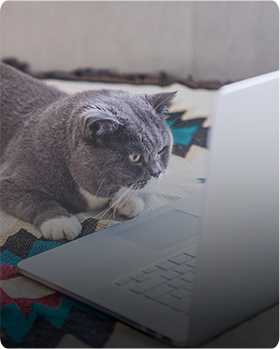 Check out these tools and resources to help manage your cat's diabetes.